Key Scales Ford will make selling your car completely painless! Call for an appraisal at 352-787-3511 or click on the WE BUY CARS picture above for more info. We'll buy your car. It´s that simple! 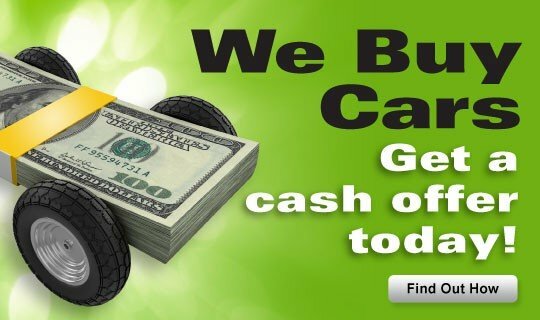 •We'll buy your car whether you buy from us or not. •You don't need to schedule an appointment. •Get an appraisal in as little as 15 minutes. •We'll appraise regardless of age, mileage or condition. •We have trade professionals who will give you your written offer, good for up to 7 days. •That's it, It's THAT easy! We're here to provide you with tools that we hope will make buying a car easier. You can browse our inventory - new or used - get a quote, fill out a credit application, value your trade or make a service appointment. We're Key Scales Ford, and we're here to help you.